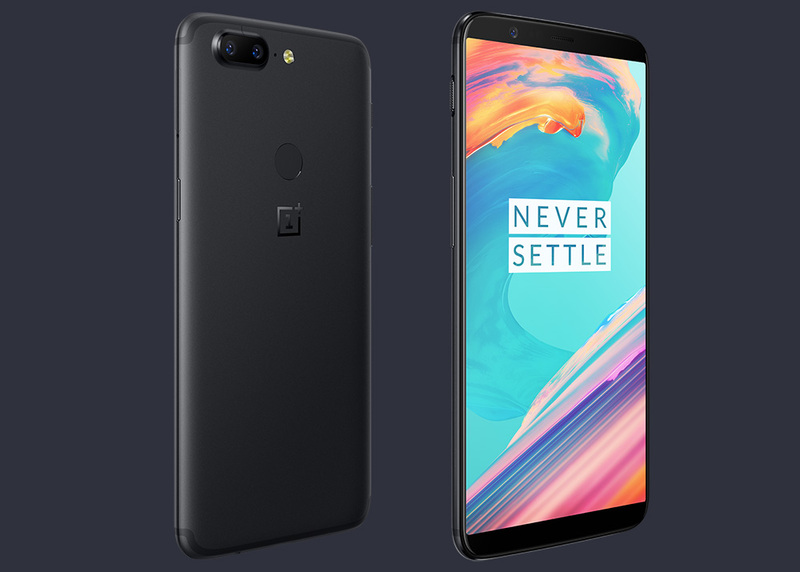 An update is rolling out to owners of the OnePlus 5T, listed as bringing quite a few improvements to the device. According to OnePlus, the update addresses photo quality from the rear-facing cameras, while also including an optimized camera UI. While even just the camera improvements sound good, OnePlus is also including optimizations for sound from the external speaker and earphones, improvements for Face Unlock, vibration improvements, as well as WiFi battery usage optimizations. From what we can tell, this should be a solid update. In case you missed it, here’s our recently published 5T review!